It’s spring here in the southern hemisphere. September heralds the arrival of the Godwit. These small birds have flown all the way from Siberia to New Zealand – non-stop. That’s 11,700 kilometres (around 7000 miles). They’re the bird world’s long distance champions. 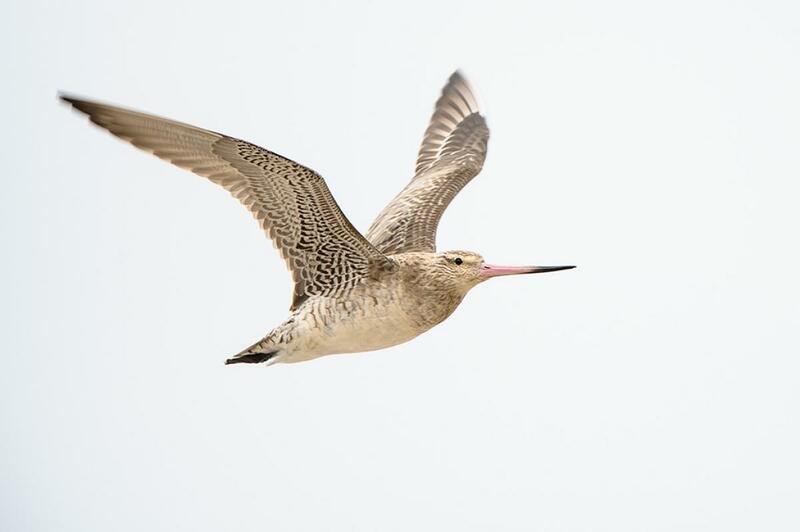 The name Godwit originates in Old English with god meaning good, and wit coming from wihte, meaning creature. God is good, and so is his creation. Here the Godwits are at the beach where I live, having a well deserved rest behind the Heron. I walk, run and pray along this beach in the early mornings before work, doing about 5kms per day. When I first started in January, I got tired very quickly, and I started losing weight. I’ve lost 8kgs so far. When I see these guys just in from Siberia, I realise I don’t know what tired is! 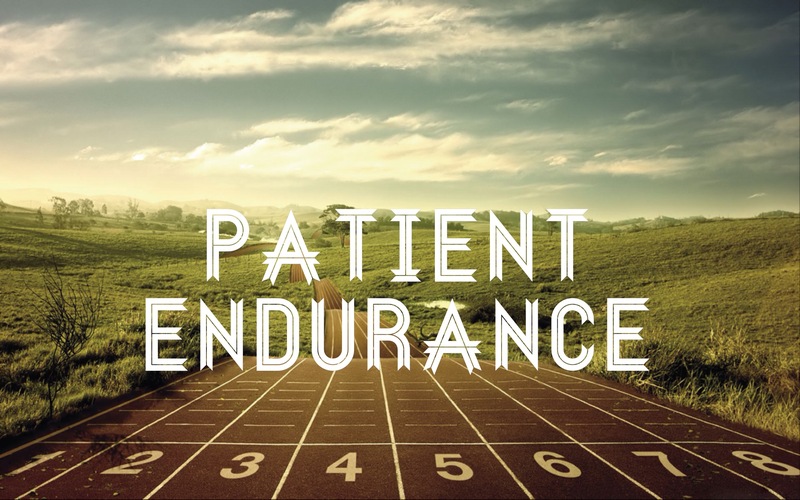 They teach me a lesson about endurance. Hold fast to what you have, and run. Run your race of faith, holding on to that which has been given to you. All I know is we need to run our race, shake off the sin that so easily entangles, and keep the faith. But we need to know what we’re running for. 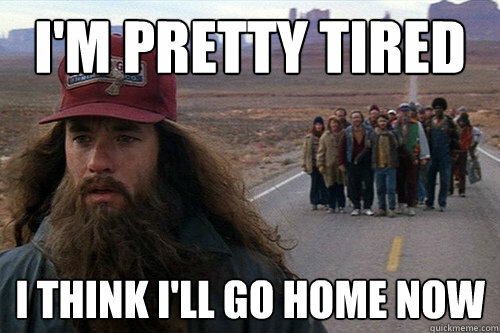 I hate that scene in Forres Gump where Forres is running, and people have been inspired to join him – but he’s running for no reason and then stops, with no explanation! That’s no good. Enjoy this quick video. It’s an ad but it says it all. Can God speak through a wordly ad? I think so. Instead of a starters gun, there’s a shofar. Rosh Hashanah is when the shofar (ram’s horn) or trumpet is sounded. For Israel, the Days of awe which have just ended are a call for repentance. Just as the shofar called the Jewish nation to turn their attention to the Lord and ready themselves for the Day of Atonement, so will the “trump of God” call us to heaven and warn the world of coming judgement. It’s interesting that strange sounds like trumpet blasts have been emanating from the skies since 2011. Is God trying to get our attention? We are in the “times of the signs”, as Chuck Misler calls it. “When I return, will I find faith?” Jesus asked, after telling the parable about the persistent widow who never gave up on her petitions. (Luke 18) Let’s just fix our eyes on him, the author and finisher of our salvation, and let’s run the race of faith. And remember the Godwits.